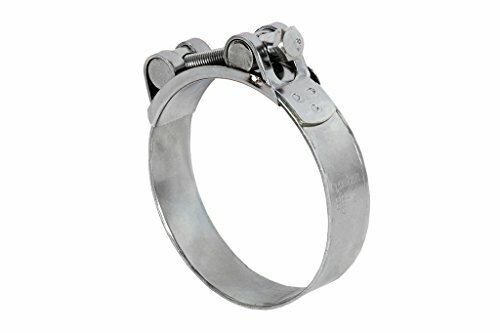 CoFan 0803131139 – Pack of 10 Clamps Super High Pressure by Cofan at Hosted Payload. MPN: 0803131139. Hurry! Limited time offer. Offer valid only while supplies last.